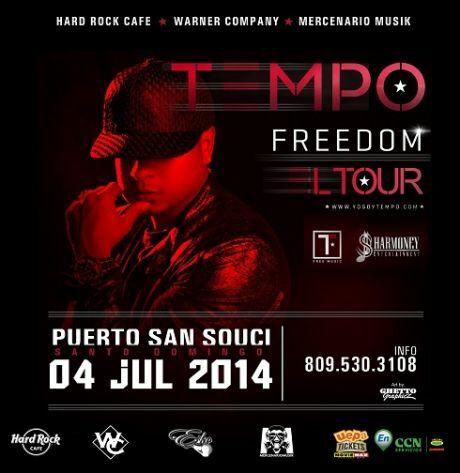 TEMPO FREEDOM EL TOUR at the Puerto San Souci, Santo Domingo on July 4, 2014. Brought to you by Hard Rock Cafe, Warner Company and Mercenario Musik. Events concert, hard rock cafe, puerto san souci, tempo freedom, urban music. permalink.